Police discovered £5k worth of suspected cannabis after a call out on anti-social behaviour in Lurgan. 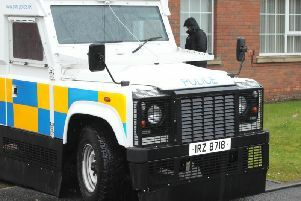 A PSNI spokesperson said when they were called out to deal with the anti-social behaviour in North Lurgan on Thursday night they identified those involved and found what appears to be drugs on their kitchen table. One person was arrested.